This week's webinar included the 'A' Team of experienced, handsome and fun-loving outsourcing attorneys. In fact, these guys are so handsome, we chose an audio format to have the ladies focus on their brains, and not their brawn. Oh dear...how low are we stooping for a cheap laugh these days? 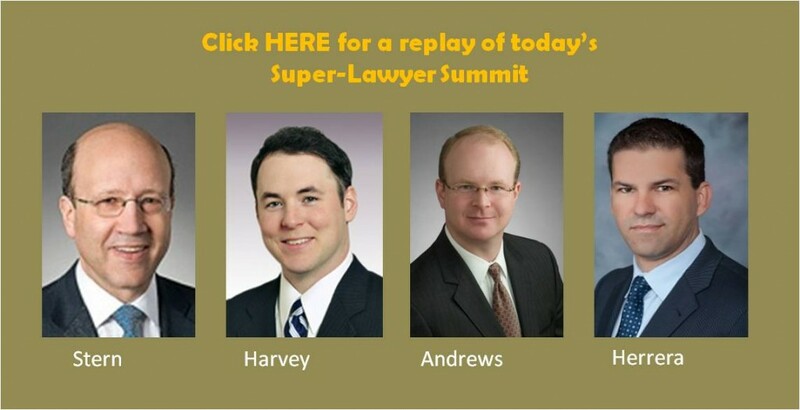 Anyway, a special thanks to Esteban Herrera (HfS), Akiba Stern (Loeb & Loeb), Jeff Harvey (Hunton & Williams) and Jeff Andrews (Thompson & Knight) for one helluva lively discussion in the state of today's outsourcing contracts. Missed out on the legal ear-candy? Click below for the re-play. And if you want to enjoy a fully interactive experience of having the slide deck to accompany their dulcet tones, click here.